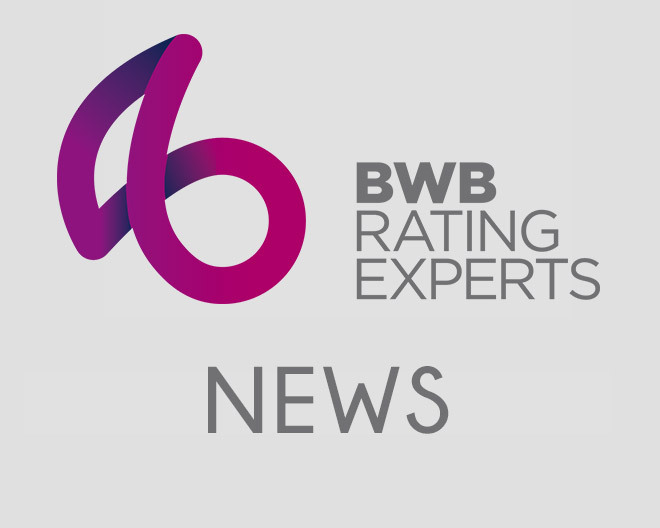 BWB | £2.1 Billion Appeal Fund Remains ‘Unspent’. £2.1 Billion Appeal Fund Remains ‘Unspent’. You are here: £2.1 Billion Appeal Fund Remains ‘Unspent’. A fund of around £2.1 Billion reserved for business rates appeals remains unspent. The Valuation Office Agency (VOA), is required by Government law to stay neutral and not make a profit from the collection of business rates but the department are allowed to take into account potential successful appeals by ratepayers over their bill and therefore overcharge tax payers in order to allow for this. The original 3.6 per cent target which is put aside for successful appeals has not been reached, with only 1.4 per cent of the pot going to winning claimants in the past four years. There are however, still a large amount appeals outstanding, caught in the backlog that the VOA is still working through and so it could be that some of this pot will be used up in the time before the next re-valuation in 2017 is due. However, assuming the number of appeals over the next 12 months grows in line with previous years experts estimate £2.1bn over five years is unaccounted for. The news of the unspent fund comes at a time when businesses are calling for major reforms to be made to the business rates system and last week the decision to tighten the appeals process was scrapped.